If you play tennis long enough you probably have had or are going through a tennis elbow injury. Although there are many contributing factors, some of which are easier to control than others. When it comes to your equipment there are a few things you can due to minimize the effect. 1. PROBLEM: Your grip - Players that tend to have a small grip have a tendancy to use their forearms more due to the tighter grip on the racket. SOLUTION: try a larger size grip, which means you will have to build up your grip. 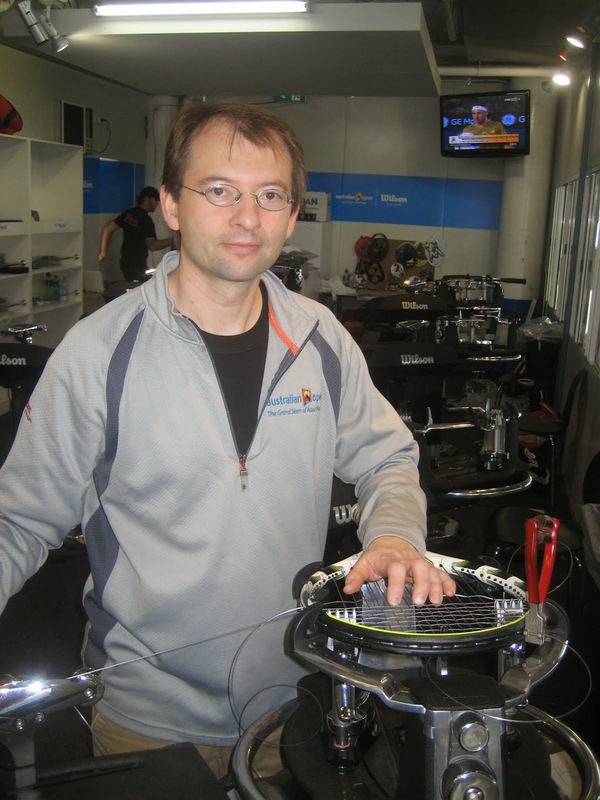 You might find that you are not squeezing the racket as hard and its much easier on your arm. Try a multifilament or natrual gut tennis string. 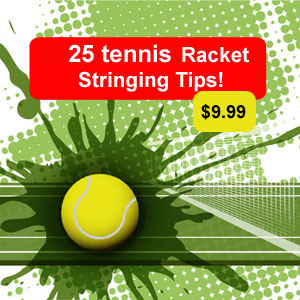 If you are stringing the racket on the tight side or using a polyester string you might want to change your string. Go with a softer, better feeling string such as Wilson NXT or Technifibre NRG2. These are two premium synthetics that will feel much better on your arm. Please leave a comment or question. Great post Patrick. As a tennis fanatic, I was guilty of using a tennis racket with too small of a grip. As a result, I did develop tennis elbow. So you're spot on with your advice - thanks.